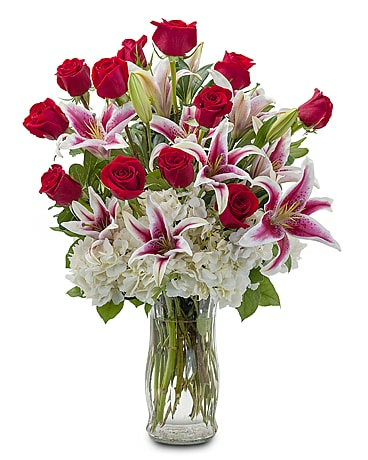 Burge Flower Shop delivers flowers to Randleman, North Carolina every day. 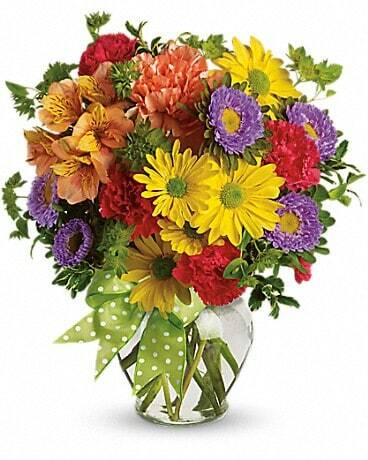 We also deliver to all Randleman hospitals, churches and funeral homes. Located in Randolph Country, North Carolina, Randleman is a city with a population of around 4,000. It is known as being the home of the Petty family, one of the most popular NASCAR racers. The Richard Petty Museum showcases Petty’s cars, trophies, and more. The Victory Junction Gang Camp is also located near Randleman. .Randleman was originally named Dicks after Peter Dicks, who settled in the area around 1830. However, the town’s name was later changed to Union Factory. Then, in 1866, the town was renamed Randleman Mills in honor of John B. Randleman, a local mill owner. In 1880, the town was incorporated, and later the town was simply referred to as Randleman. 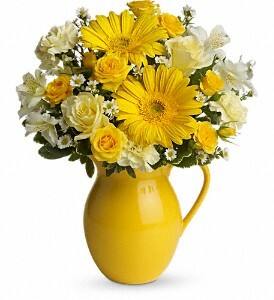 Burge Flower Shop is proud to offer the finest floral arrangements and gifts in Asheboro and the surrounding areas. 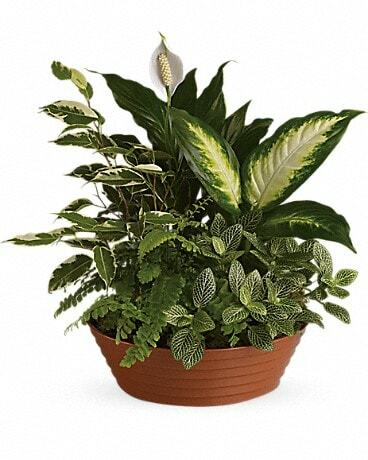 We are a full service florist with a wide variety of both traditional and contemporary arrangements. All of our products are 100% guaranteed to meet your expectations, and we pride ourselves on our great customer service. 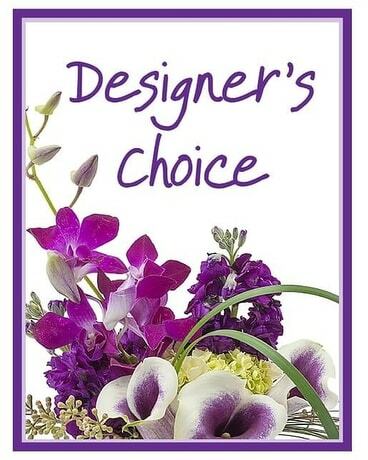 "Call us for all your floral gift needs!"